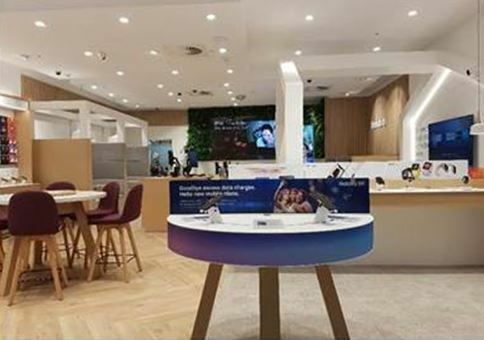 The last Telstra FRE 1.5 store to open for this month was at Bankstown. 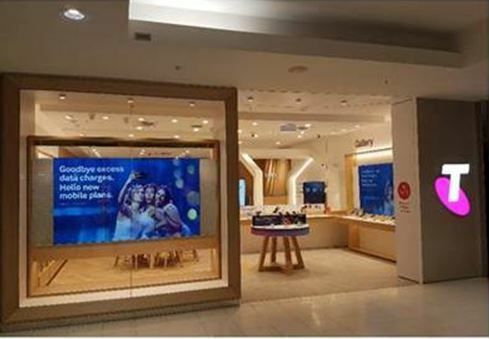 The 6th store to open in the Sydney area and the 19th store Nationally. This store has been re-designed in its current location. 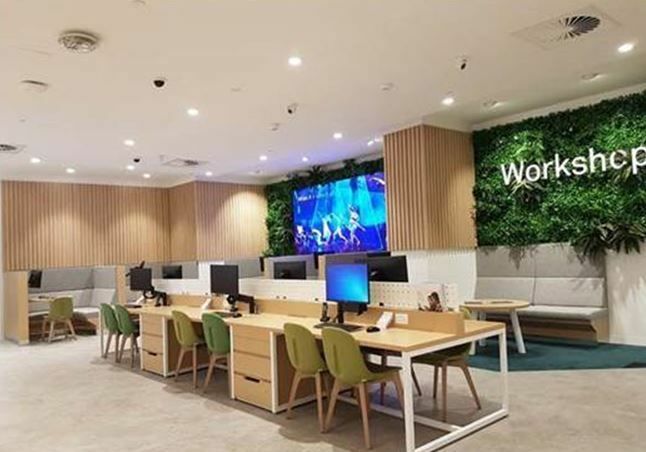 Come by and check it out and all the latest technology when visiting Bankstown, NSW. 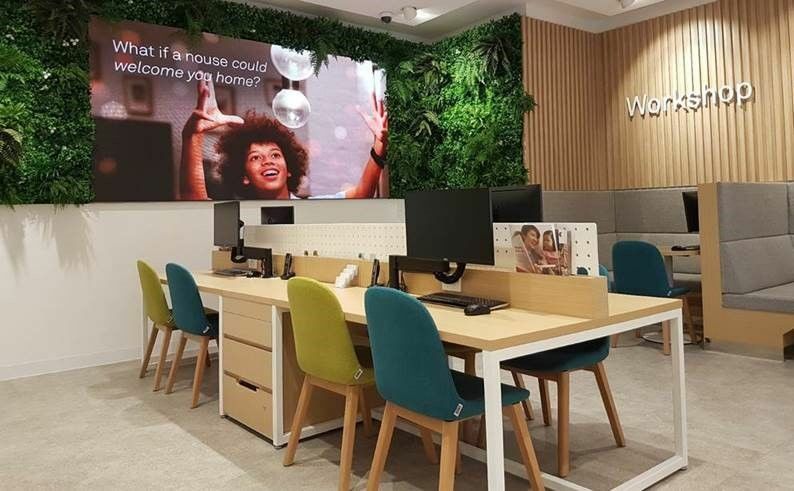 The 2nd store to open on 24th August was at Whitfords. 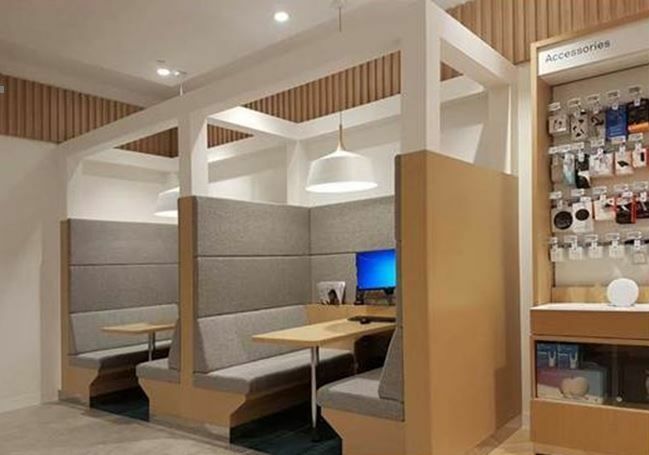 The store has maintained its current location and size, however the new store layout allows for a much more inviting area for customers with the open floor space. 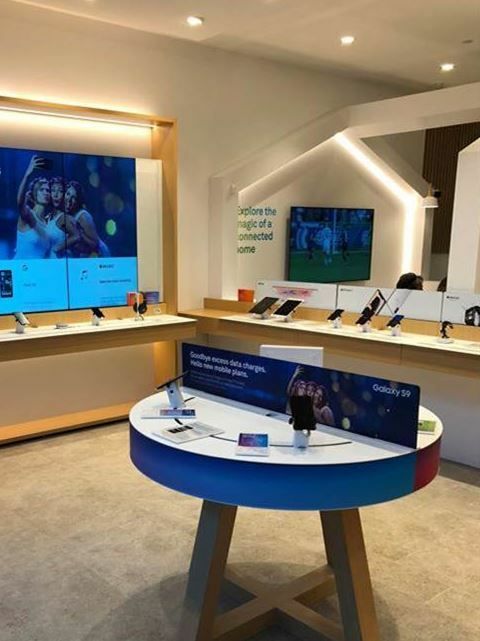 The new FRE 1.5 design also allows for improved comfort for both the customer and the retail staff and showcases the products on new and attractive displays. 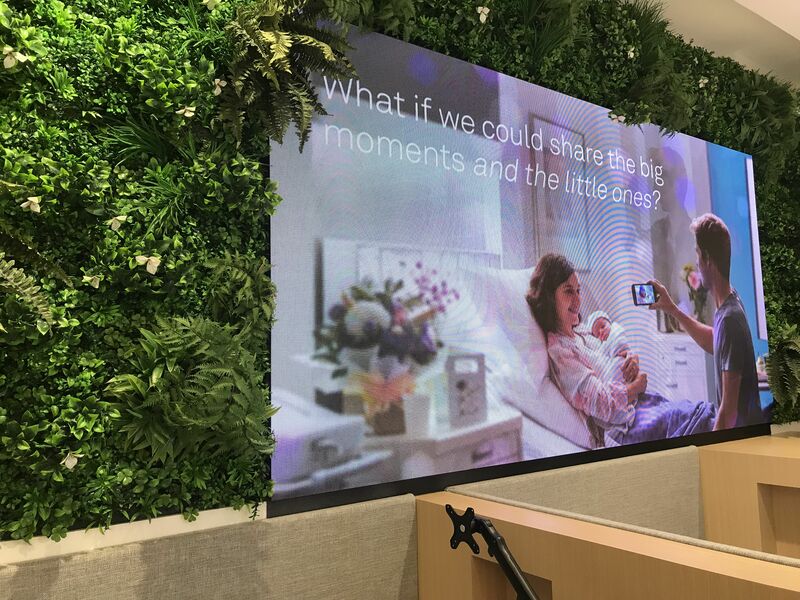 Come by and check it out and all the latest technology when visiting Whitfords, WA. 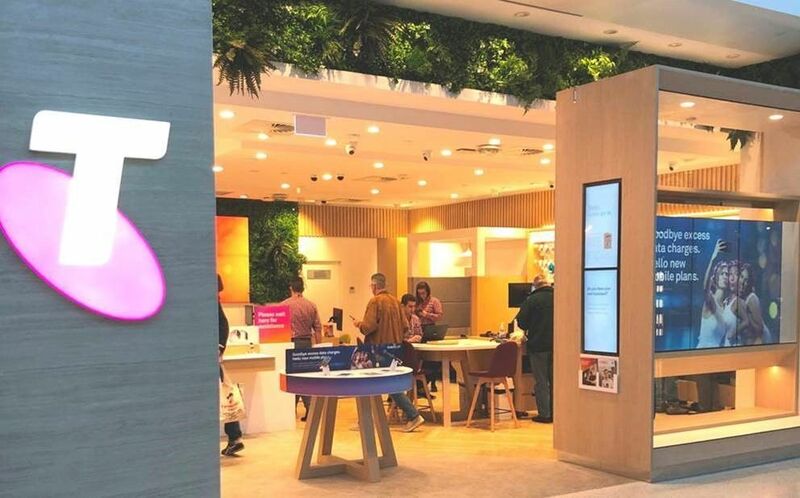 Another big week with 2 x Telstra FRE 1.5 stores opening on 24th August. Both stores are located in Western Australia. The first store opened in Claremont. 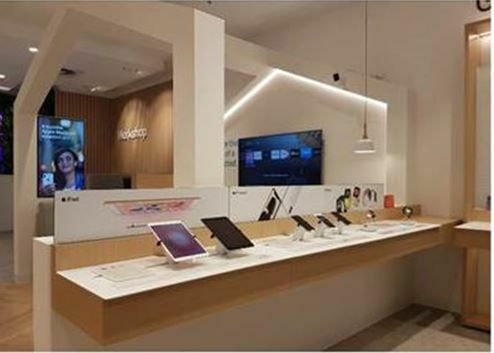 Come by and check it out and all the latest technology when visiting Claremont, WA. 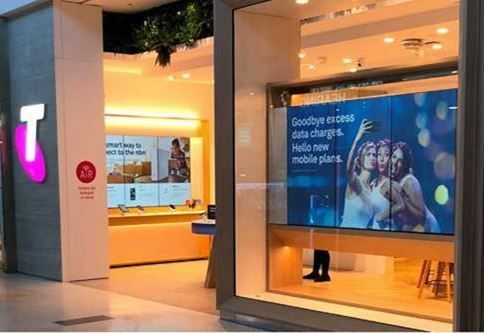 A new month is upon us and another store has opened in NSW. 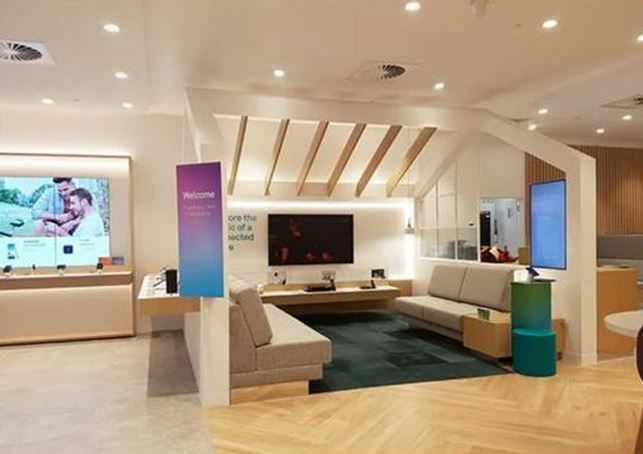 Telstra FRE 1.5 Penrith opened on 3rd August. The store maintains its existing position but increasing the retail space by around 100sqm. 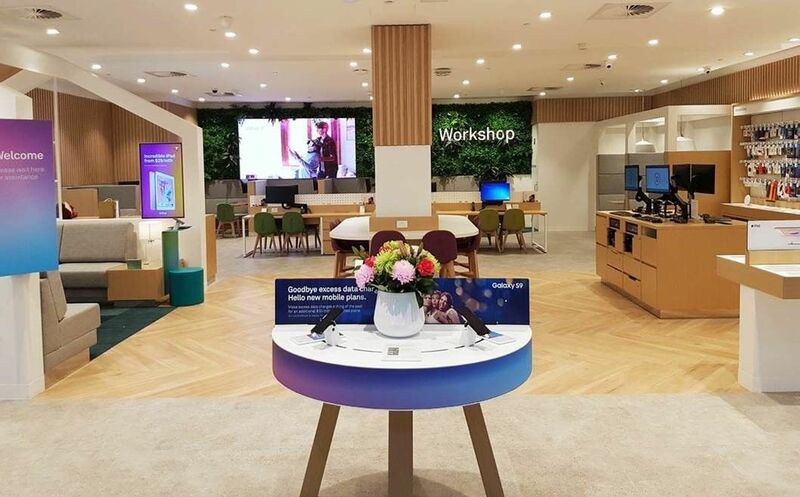 With eye catching displays and interactive spaces featuring the suite of Telstra products and services, the expanded store embodies all the elements of the FRE 1.5 to enable the store team to service customers better. 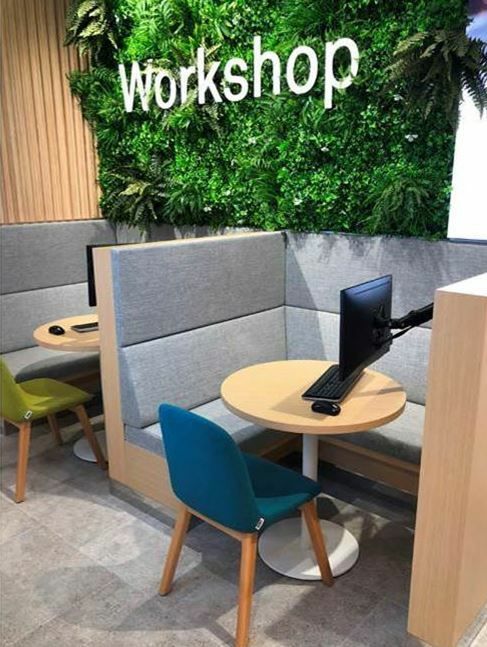 Come by and check it out and all the latest technology when visiting Penrith, NSW.